all lovingly crafted, and superbly sung. 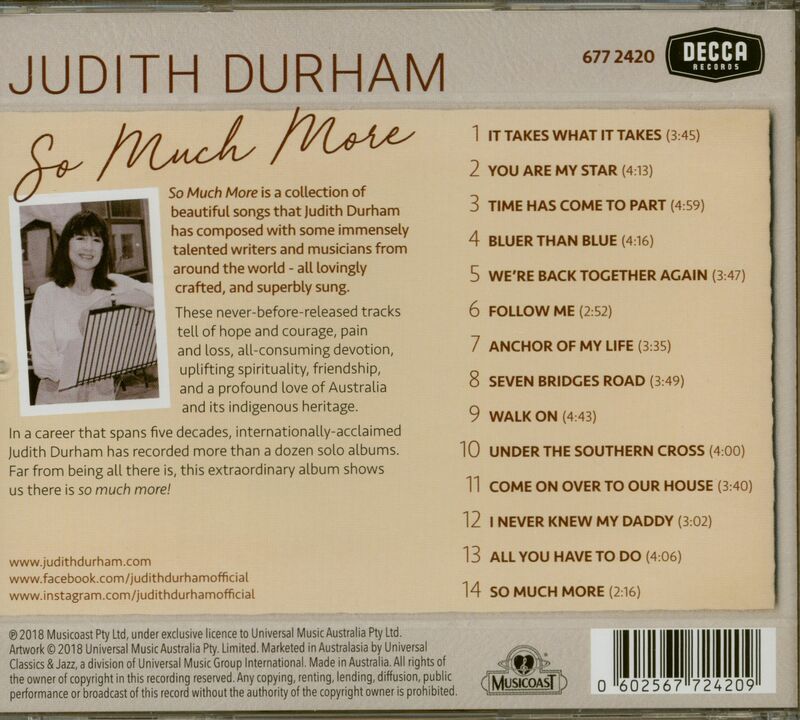 These never-before-released tracks tell of hope and courage, pain and loss, all-consuming devotion, uplifting spirituality, friendship, and a profound love of Australia and its indigenous heritage. 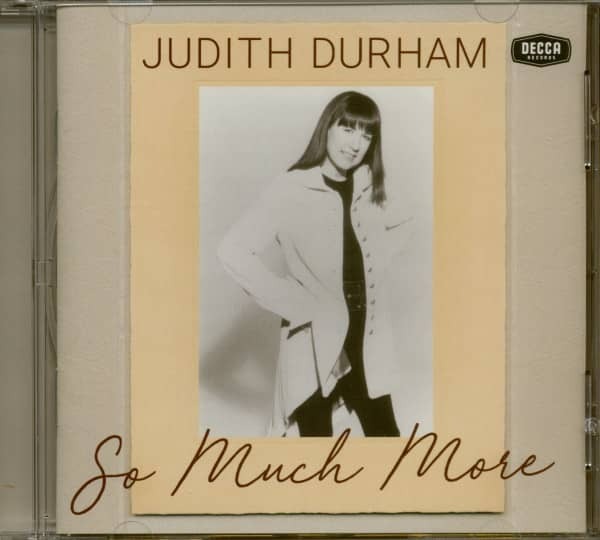 In a career that spans five decades, internationally-acclaimed Judith Durham has recorded more than a dozen solo albums. 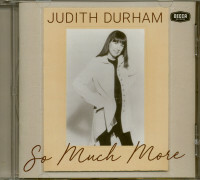 Customer evaluation for "So Much More (CD)"